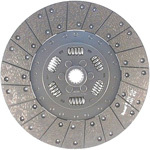 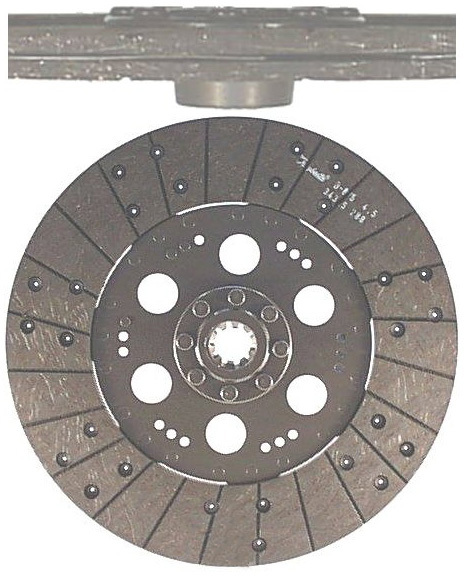 The clutch plate serves as a friction element between the friction plate and the compressing element of the pressure plate, transferring the engine torque moment to the gearbox input shaft. 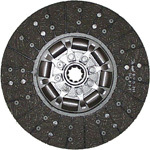 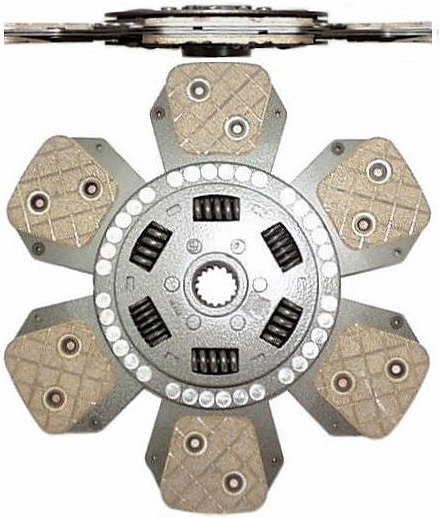 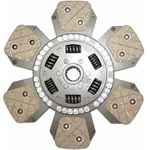 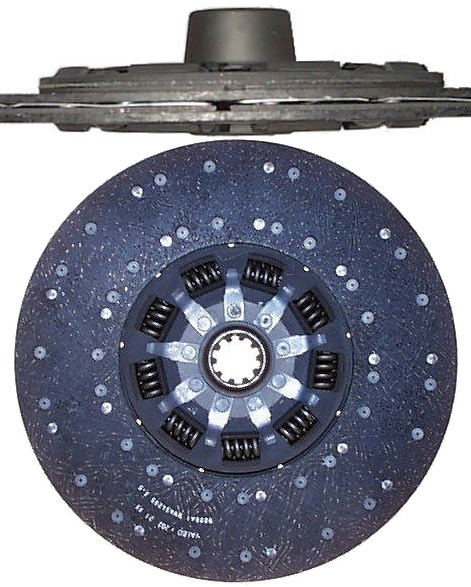 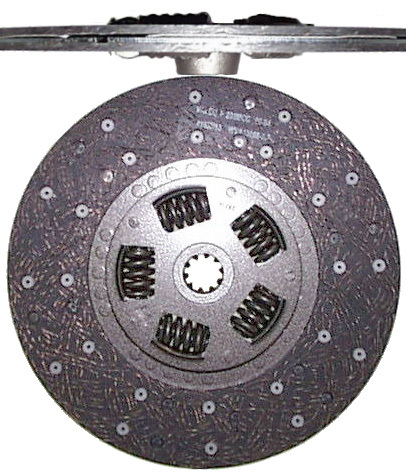 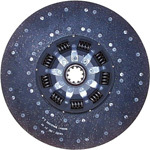 The type of clutch lining deployed is the determining factor for transfer of the engine torque moment and the durability of the driver plate. 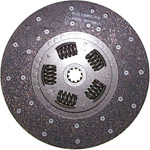 Therefore only clutch linings of the very best quality are deployed in our manufacturing processes. 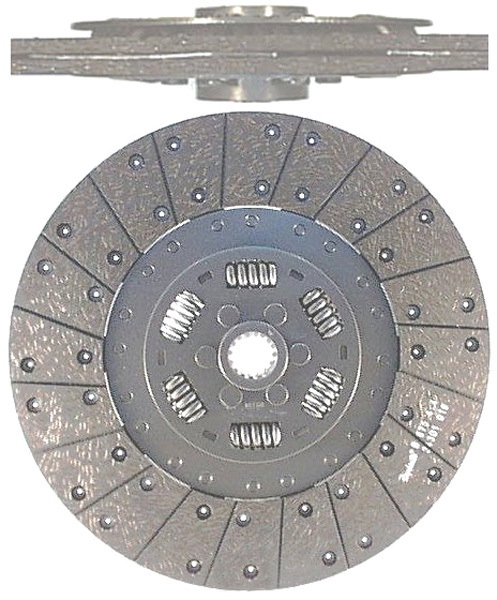 A close collaboration with lining manufacturers ensures that the correct linings are used to fulfil all our clients' specific requirements. 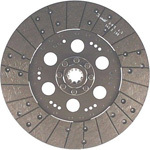 This applies particularly to „problem vehicles“ (where the linings are „plucked“ or require additional durability). 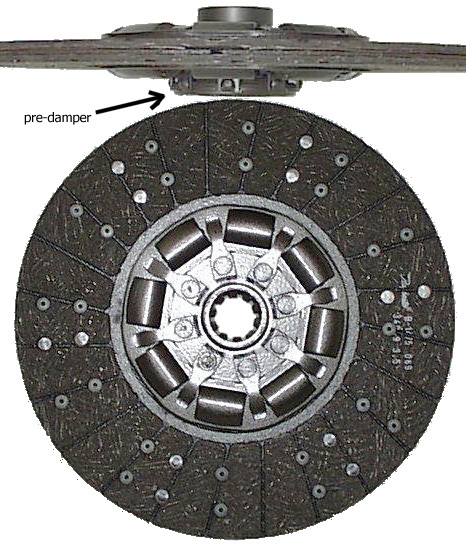 Use of special linings is recommended to reduce or alleviate the problem.